Are you observing Epiphany today, Three Kings Day, or maybe just the first Monday back at work? For many of us, the holidays are over and we’re about to settle back into our routines. Before you sit too far back, take some time to reflect personally on leading a Christ-driven life and how you’re doing so far in 2014. Rebirth doesn’t happen just because the calendar changed—it happens when we rededicate our lives to Him and allow Christ into our daily routines. We can’t really be a new, better version of ourselves by relying on our own strength. Are you doing everything you can to bring Christ into your life and help others find their way to the Lord? The more you do in your own life to live a Christ-driven life outside of the church pews, the more you’ll make an impact in the lives of those around you. 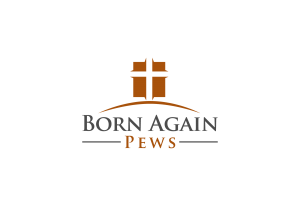 At Born Again Pews, our mission is to provide affordable church pews so churches can spend more money on mission work to bring more people to the Lord and to a new beginning. Does you mission in your work and life help bring more people to Christ or help people live a better, more Christ-like life? If not, it might be time to reassess what actions in your life you can change to achieve this goal. We hope that the new year brings new beginnings and new opportunities to you to spread the Word and Christ’s teachings in your community and around the world. 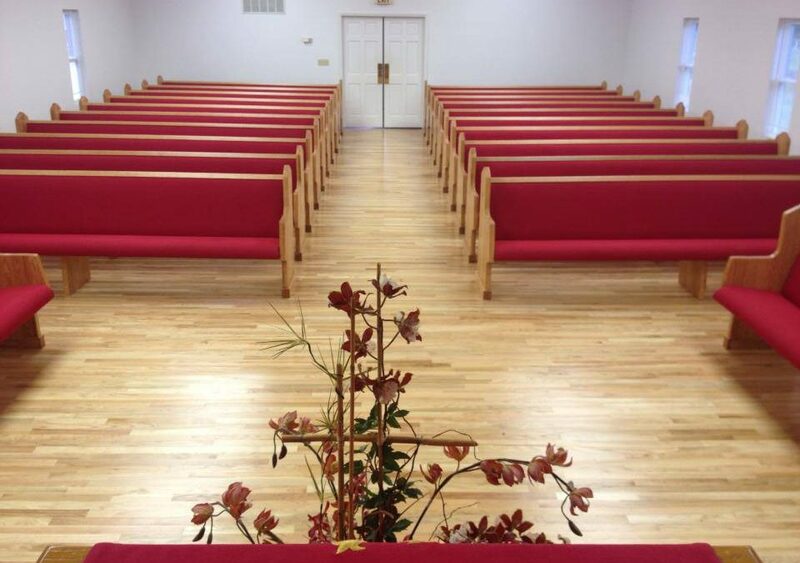 If you’re in need of new church pews but are concerned about money for missions, give us a call and we can help.